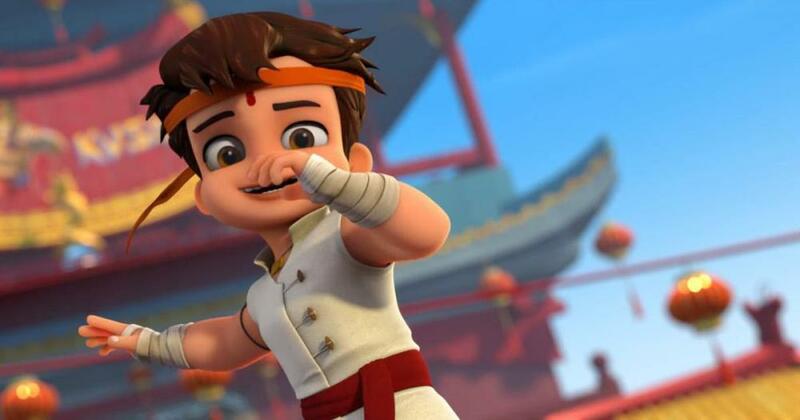 Bheem now stronger than ever is in the kingdom of China, participating in the emperor's annual martial art competition. 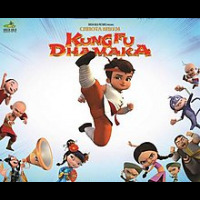 The world's top fighters have assembled there and Bheem has his whole gang of friends from Dholakpur with him. 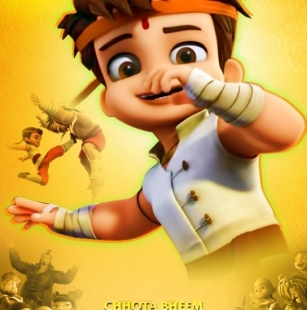 Masti, Dosti and Kung Fu with Chhota Bheem This Summer. His Biggest Adventure Comes Alive in theatres 10th May. All the Registered Students of Creosouls. An opportunity to get an Internship at Golden Robot.